This week in Russia, Japan suffered a heartbreaking loss to Belgium in soccer’s World Cup. Up 2-0 in the first half, Japan gave up two goals before surrendering a heartbreaking third as time ran out, sending the Belgians to the quarterfinals and ending Japan’s World Cup run. 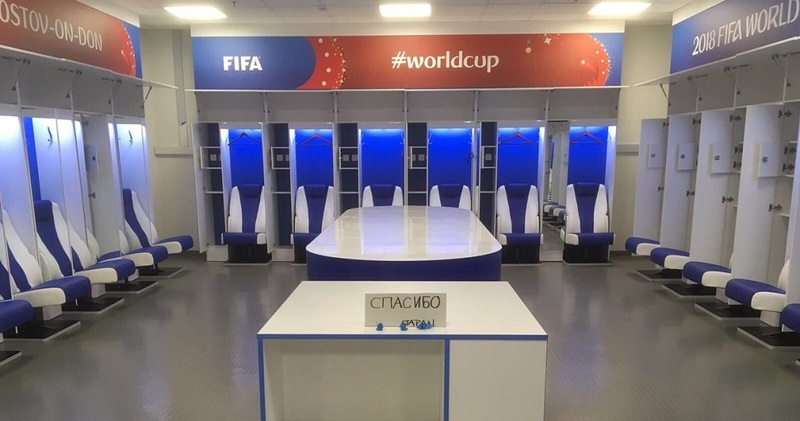 Before departing, the Japanese players cleaned their locker room to a state so spotless it looked like you could eat lunch off the floor. They also left a note in the middle of the room that said only “thank you,” written in Russian. But it wasn’t just Japan’s players who cleaned up when they didn’t have to. 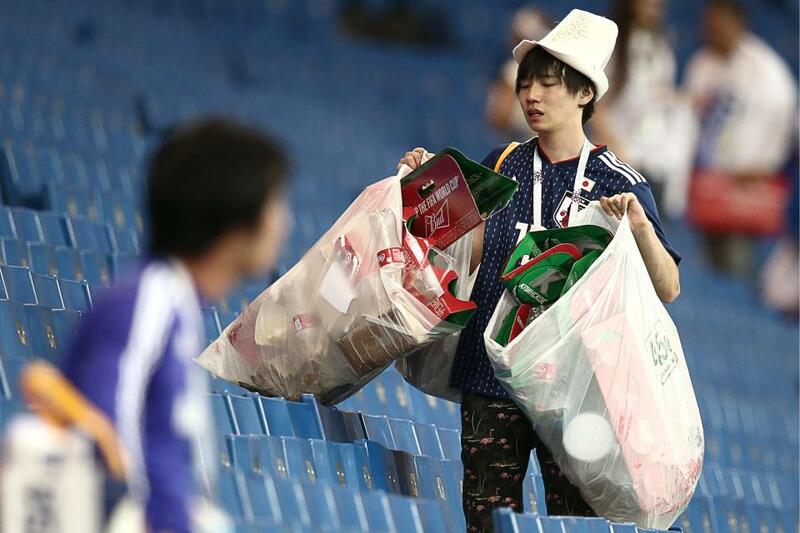 As they have done throughout the tournament, Japan’s supporters stayed behind to pick up trash in the stadium, this time with many in tears over their team’s defeat. If I were organizing the next World Cup, I’d invite the Japanese even if they didn’t officially qualify. They make the tournament better for everyone, on the field, in the locker room, and in the stands. It’s easy to do the right thing when things are going well. 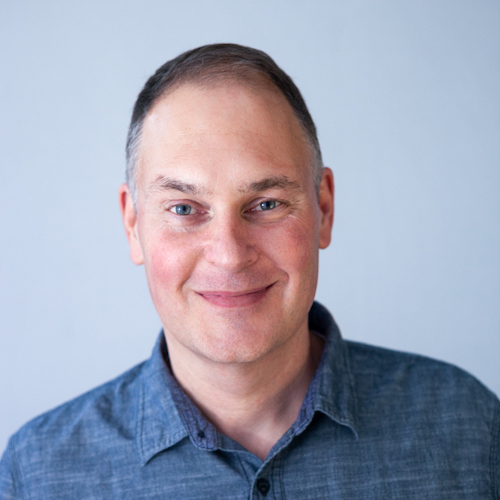 But if you really want people to take notice, bring your best self when people least expect it, when things have not gone your way, when others would let their disappointment, frustration, or anger get the better of them. Who you are on your worst days says even more than who you are on your best.